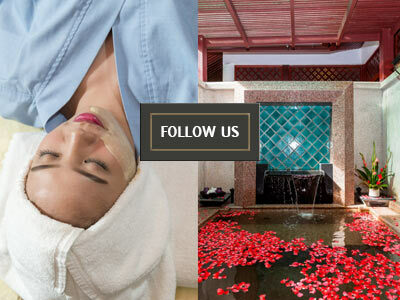 Aromatherapy is a quite a common element of Phuket spa packages. While the science behind this particular ancient art is a little bit fuzzy, the fact that it is still extremely popular, and has been since the time of the Ancient Egyptians, proves that it must be effective. Through thousands of years of experimentation, the smells of certain plants have been found to be particularly effective at relaxing the body and mind. 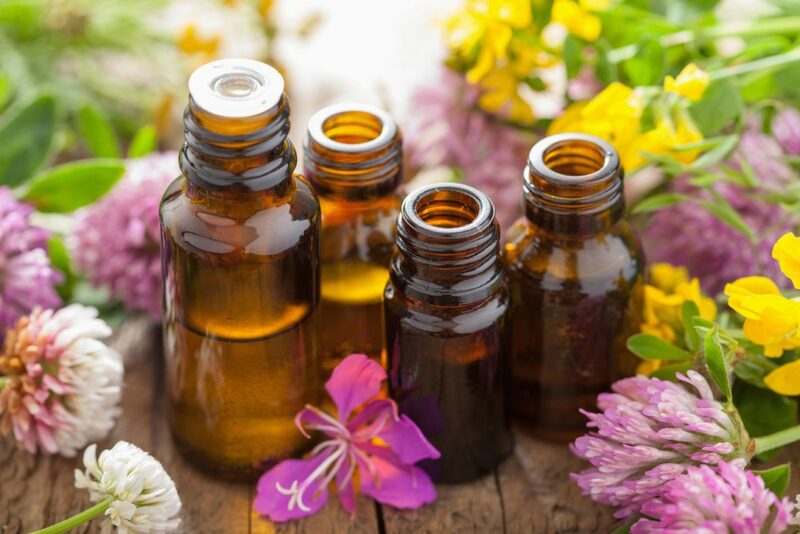 Essences and extracts of these plants are now widely available as aromatherapy oils, which can be used to amplify the effectiveness of a good Thai massage. The following are the best of those oils. We’ll start with the obvious one. 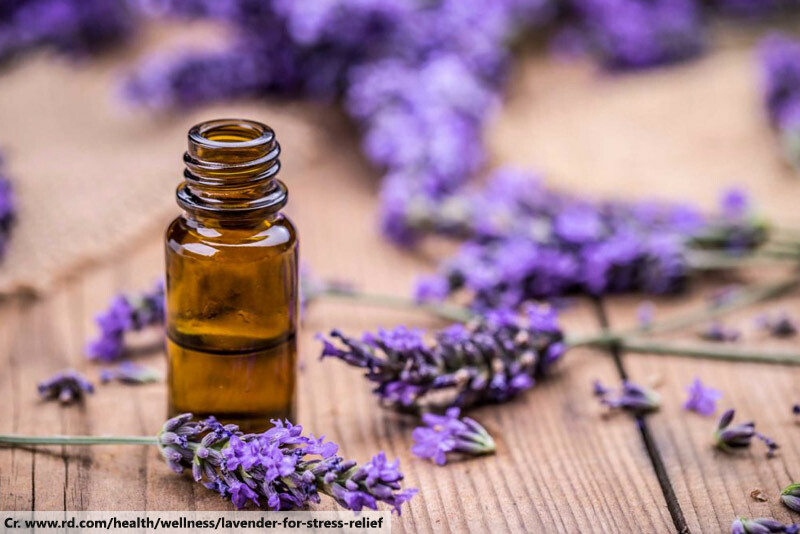 While lavender has been used as an antiseptic and a treatment for mental health disorders, it is best known for its effectiveness against anxiety and insomnia. Studies have shown the scent of this bluey-purple flower slowing down the activity of the sympathetic nervous system – the part of your body responsible for the fight-or-flight reflex, which responds to stressful situations. 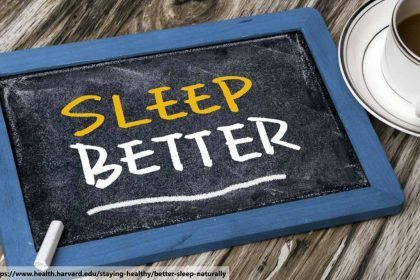 With this system slowed down, it is much easier to relax and sleep. Another fairly well-known odour, this small white flower produces a scent which has been popular with perfumers for centuries, as well as a common feature of Phuket spa packages. Studies have found that the smell has the opposite impact to that of lavender, increasing brain activity instead of reducing it. It specifically encourages positive feelings and calm emotions and has been used as an antidepressant. 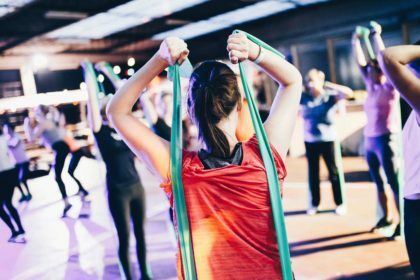 It’s not exactly a relaxant in the most direct sense, but its impact on your mental wellbeing has relaxing aftereffects. 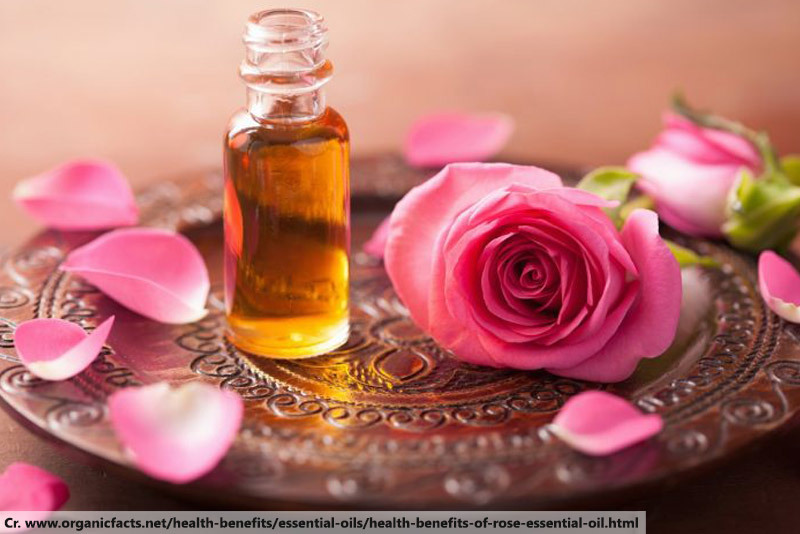 The sweet, floral scent of rose is obviously known for its romantic qualities, making it a popular perfume component. It’s effect is somewhere between that of lavender and jasmine. 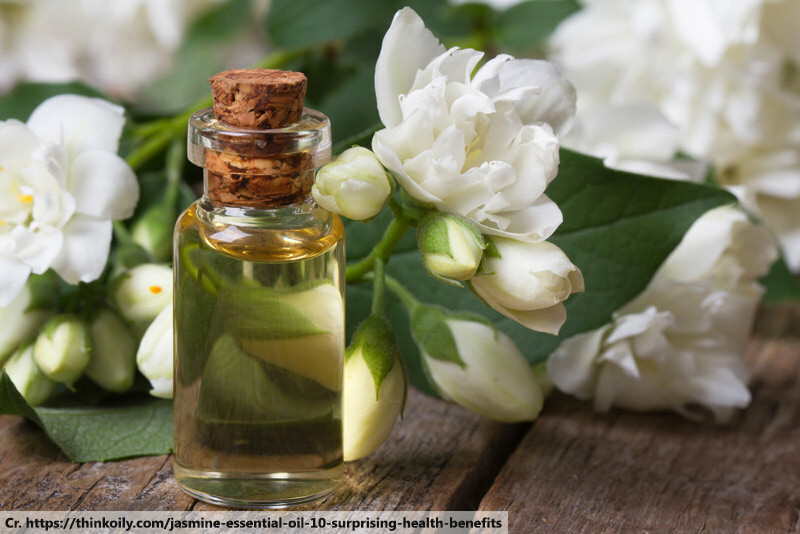 It has a calming effect, helping to relieve nervous tension, but it is also said to act as a rejuvenator, giving you positive feelings about yourself. 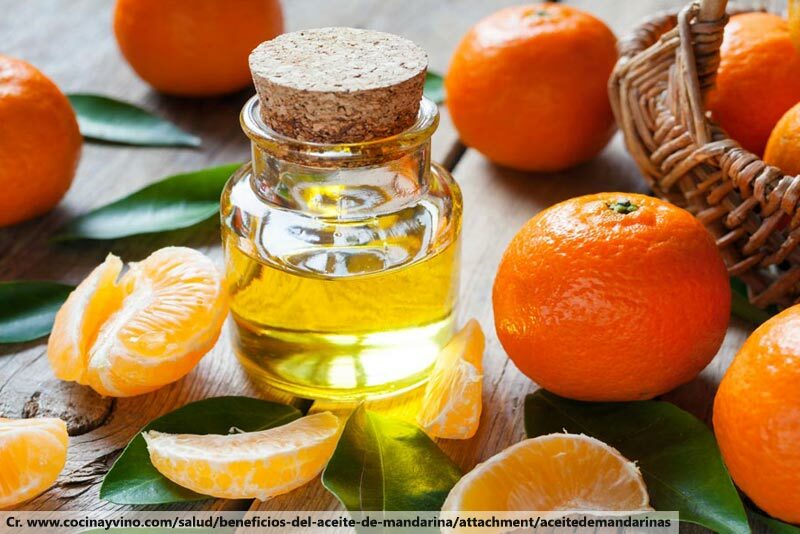 The sweet smell of the little orange-like fruits is said to have an almost hypnotic effect. It closes down thoughts of anxiety and nervousness, promoting positive thoughts to bring your thoughts into a more beneficial balance. The oil is sensitive to light, it this is not that widely found in Phuket spa packages. 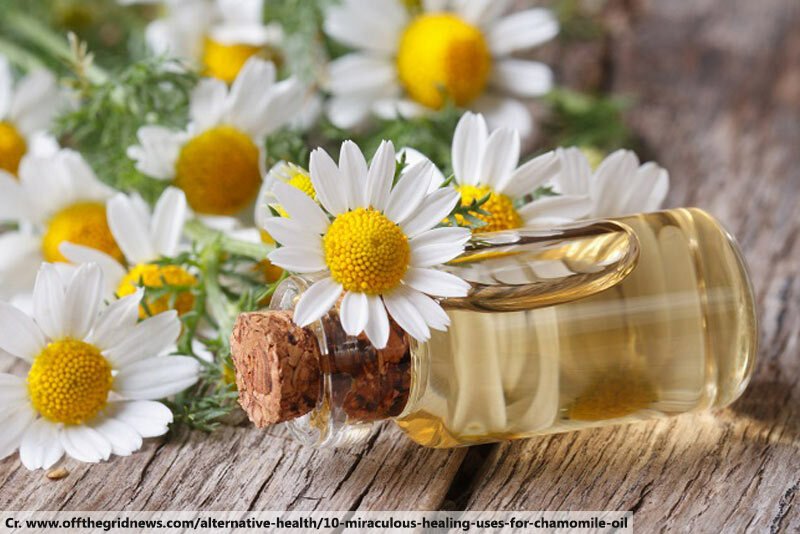 You’ve perhaps heard of chamomile tea and you may even know of calming effect just sniffing the vapours off a cup of the stuff will have. The oil from this little yellow flower helps to clear up coughs, reduces anxiety and encourages sleep. You do need to be a little bit careful with this essence, though, as some people are allergic to it.